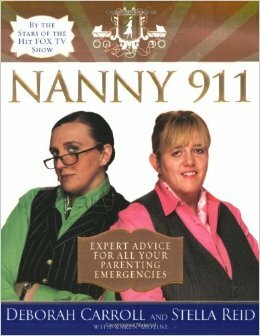 The relationship of nanny and family is based hugely on trust, and for a nanny to find out that she is being watched or taped without her knowledge could lead to the loss of a valuable member of your support system. Once trust is established-because as we all know trust has to be earned-then turn the thing off. But I really don’t see how sitting at your desk and checking a nanny cam every minute of the day is productive. What happens at lunchtime when you aren’t watching? Awful as it may be, the nanny cam can give you proof of inappropriate behavior, but it won’t prevent it. 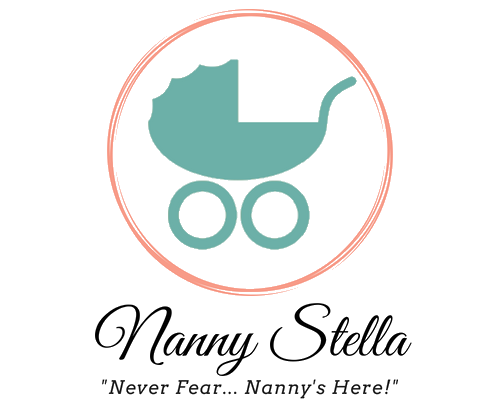 If you truly don’t trust the nanny with your child, you should look for another alternative, and by that I don’t mean a daycare with cameras! Remember to look for prevention rather than a cure by doing your utmost to ensure you hire the right person.